This is a crucial time for all Arab Americans. 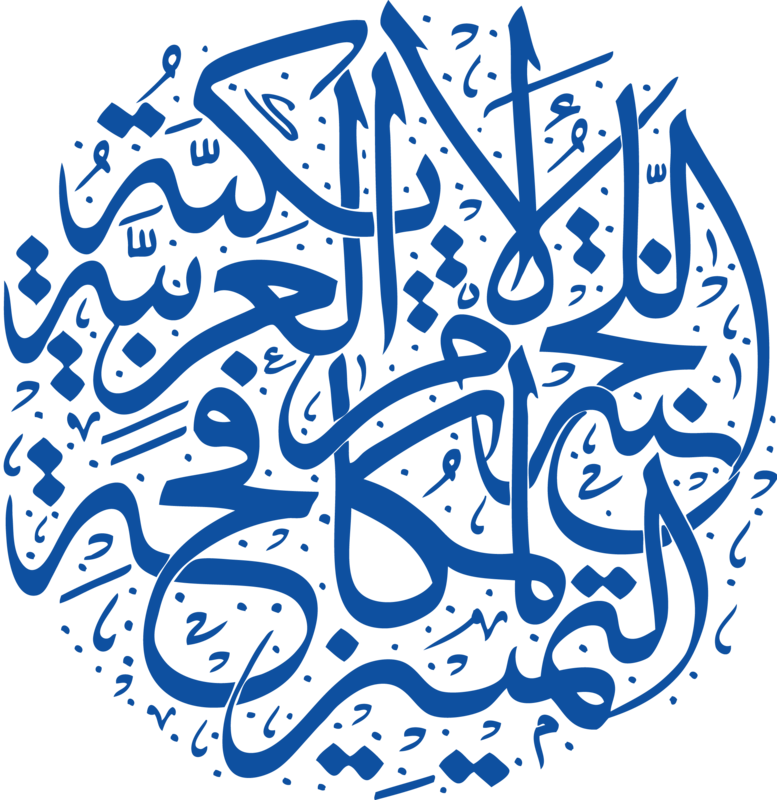 Your generous donations directly support ADC, the largest Arab American grassroots organization, and our work promoting mutual understanding, defending our rights, and preserving our rich cultural heritage. Donations to the ADC Research Institute (ADCRI) are tax-deductible.